Happy Friday my loves!! I AM SO EXCITED!! I am on the way to SASS Norfolk today! Can’t wait to share with you. 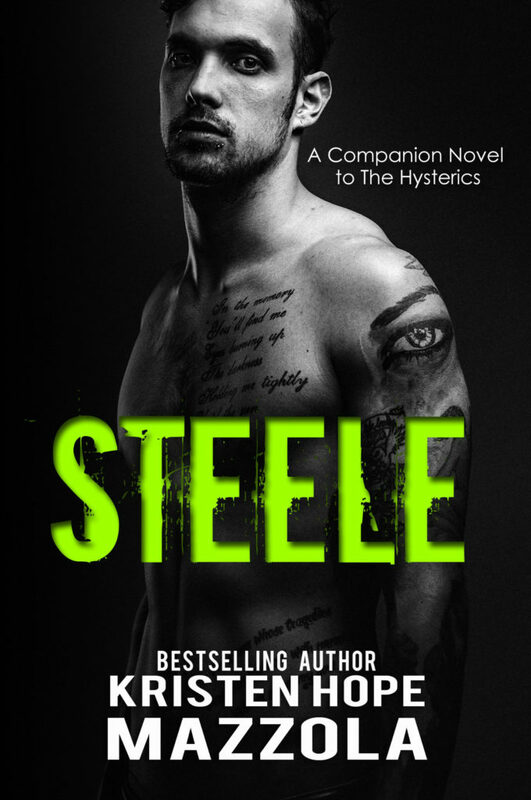 Also excited about this new release from Kristen!!!! 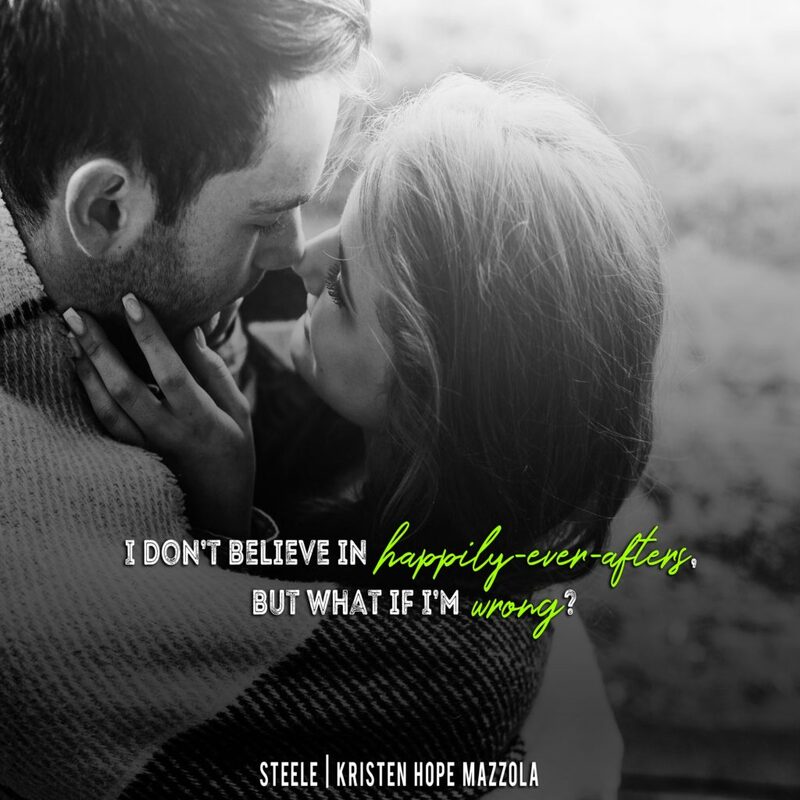 Steele by Kristen Hope Mazzola is AVAILABLE NOW!